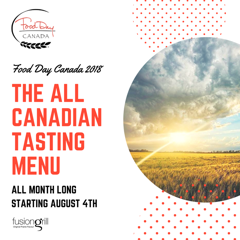 To celebrate Food Day Canada, August 4, 2018, fusion grill is presenting this sensational Tasting Menu featuring ingredients from the Manitoba prairie, fresh water lakes & the Boreal forest. 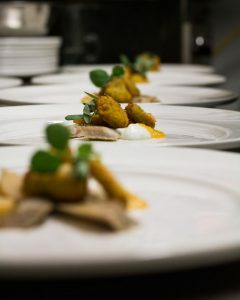 “Every course was an awesome display of culinary prowess,” said one guest. “The Inspired pairings were brilliant & elevated each dish to a seemingly impossible new level,” said another. 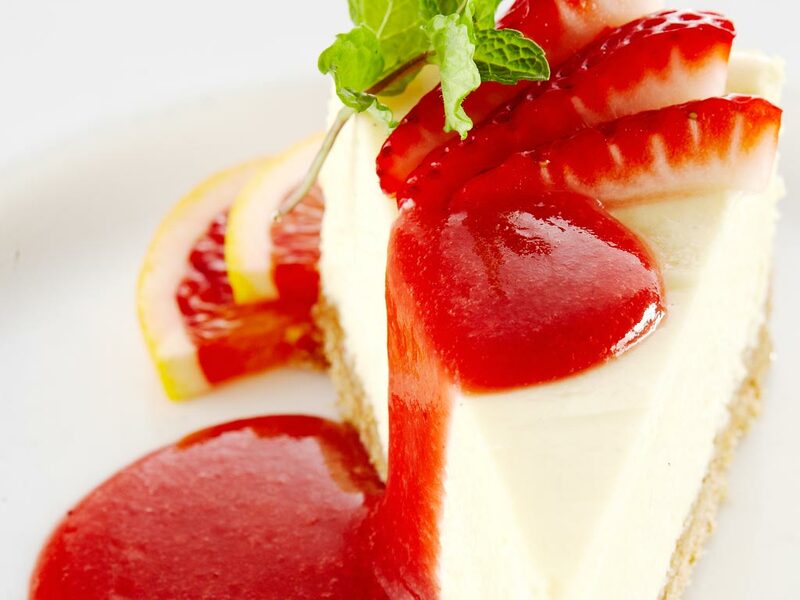 Click to make a reservation.